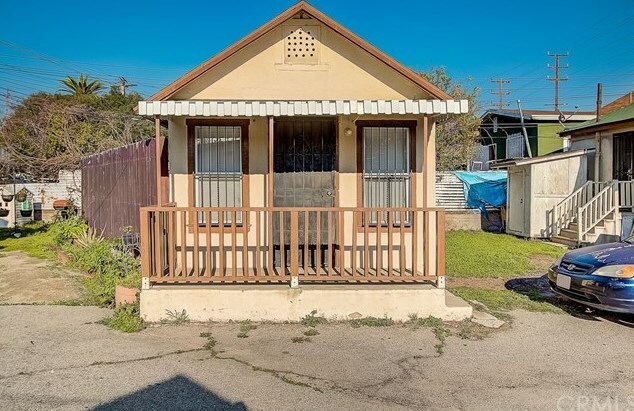 Amazing investment opportunity in a prime location! 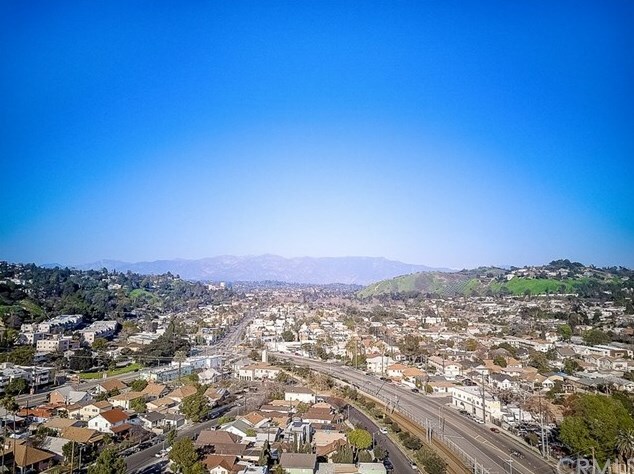 Walk to Heritage Square Metro Gold Line Station in just one short block. 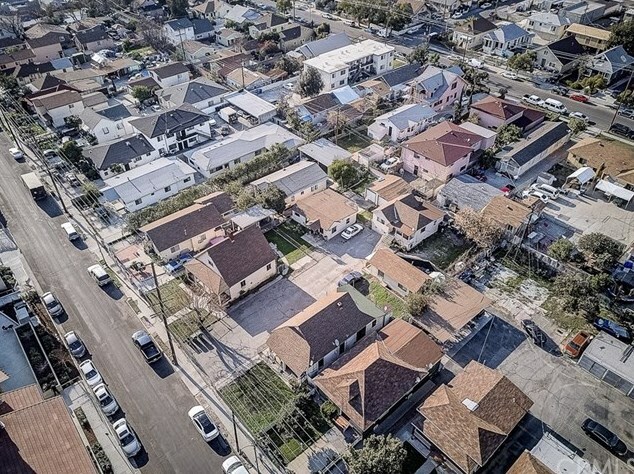 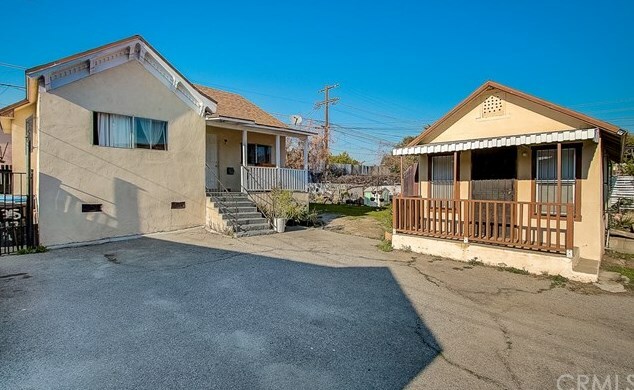 Two separate parcels with 6 unit's total (5 buildings) must sell together. 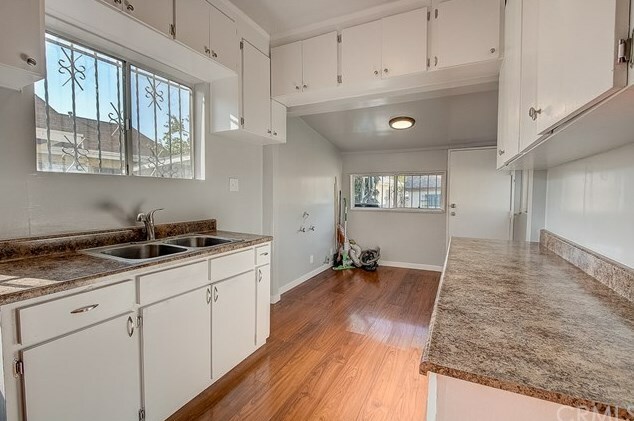 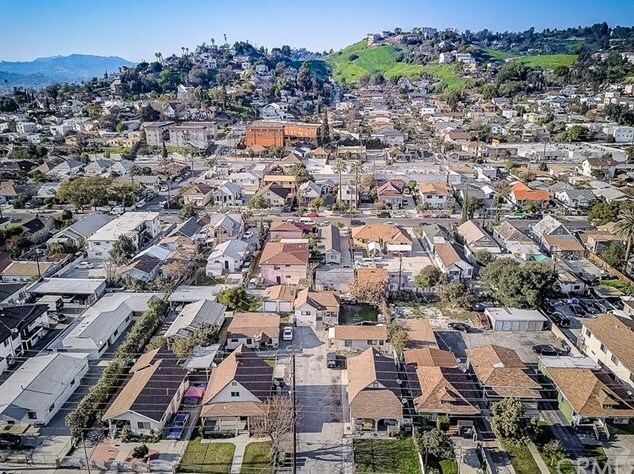 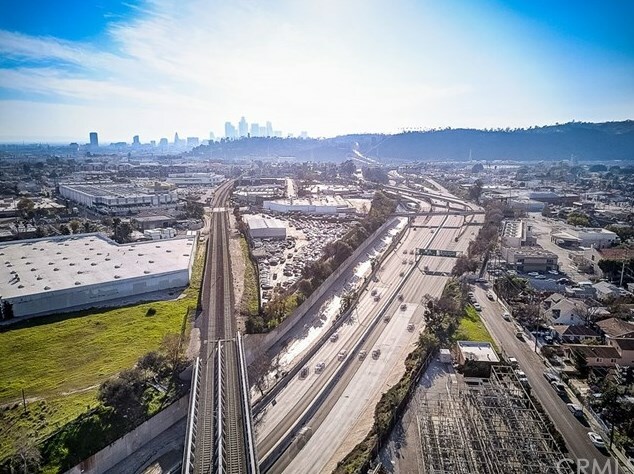 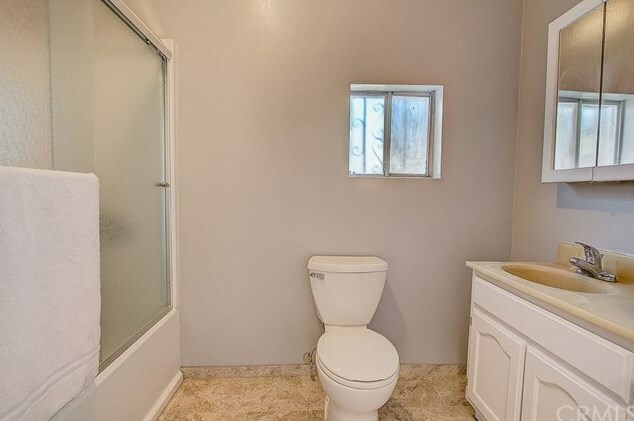 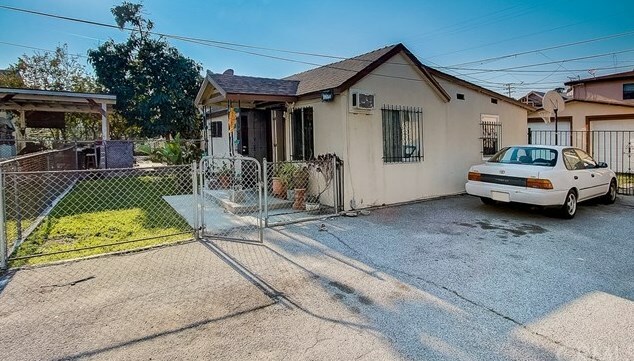 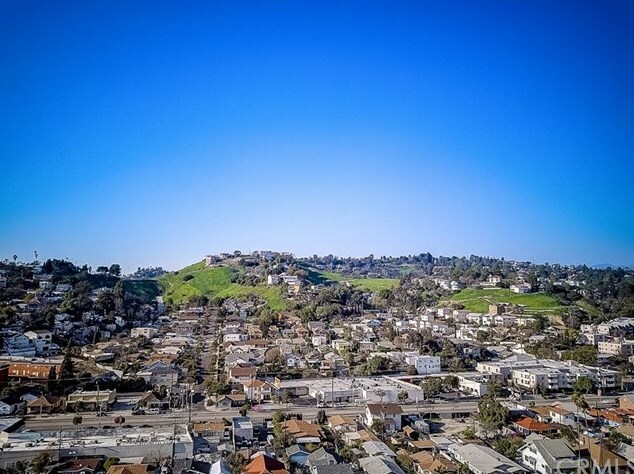 Near Glassell Park, Chinatown, Dodger Stadium and Rios De Los Angeles Park with Trails, Field Sports and Playground. 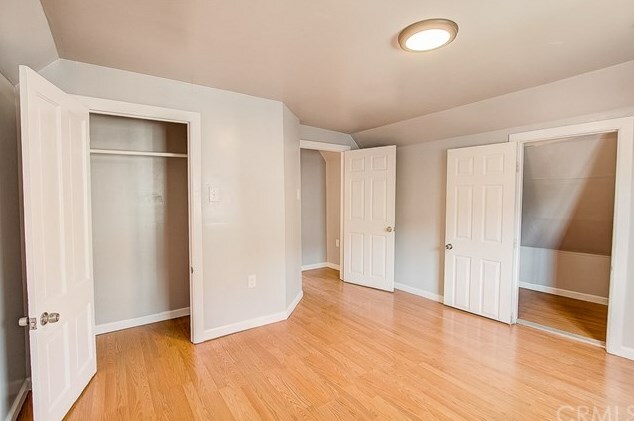 Brand new, ascetically appealing apartments just across the street, complement this neighborhood. 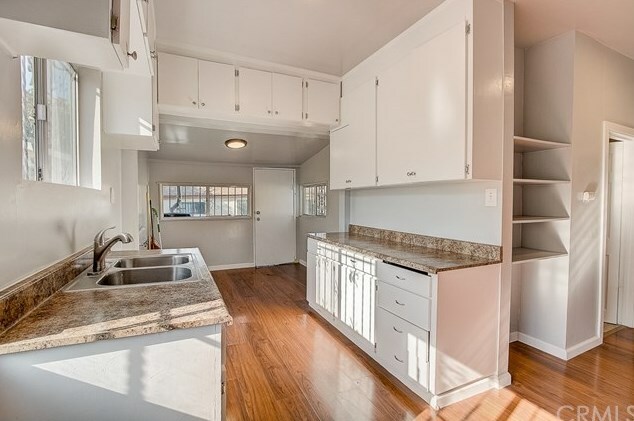 Residential Listing CV19036169. 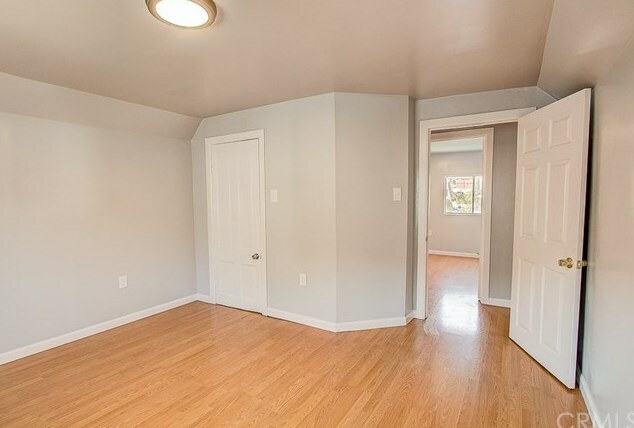 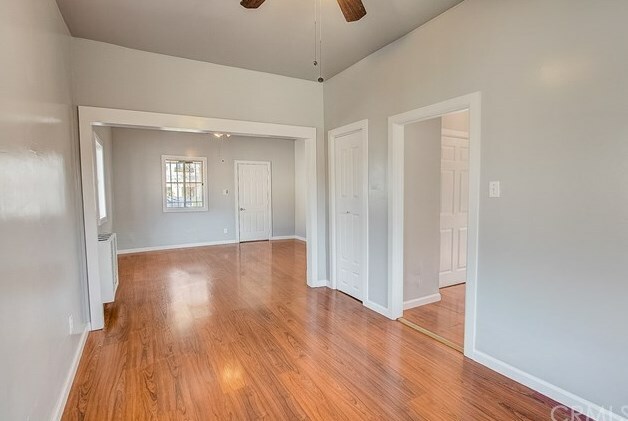 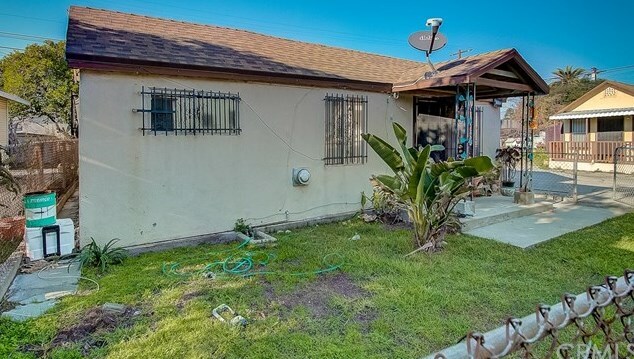 All units are tenant-occupied, but the front house is vacant and move-in ready and completely updated! 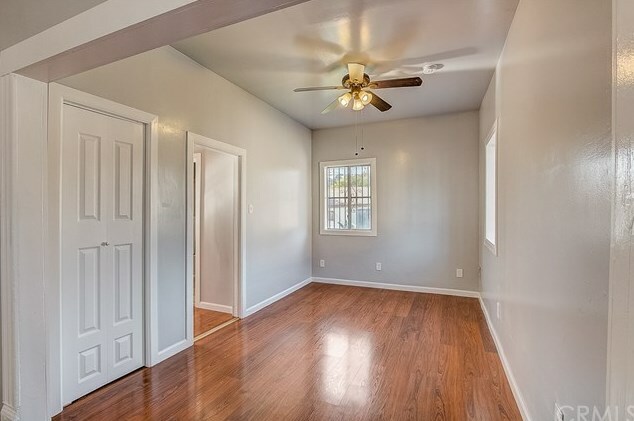 Perfect for a landlord/owner! 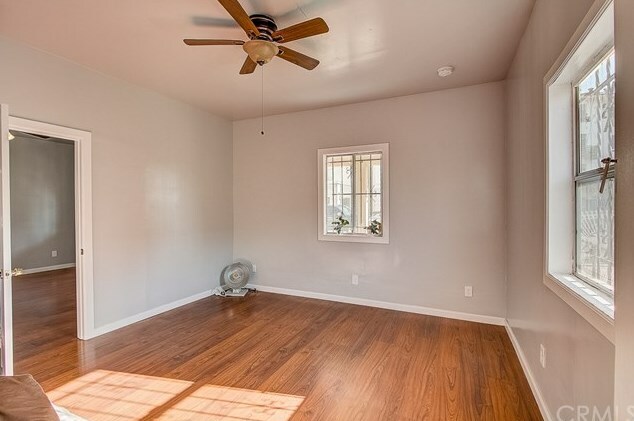 Unit in the back (3517 ½ has also been updated). 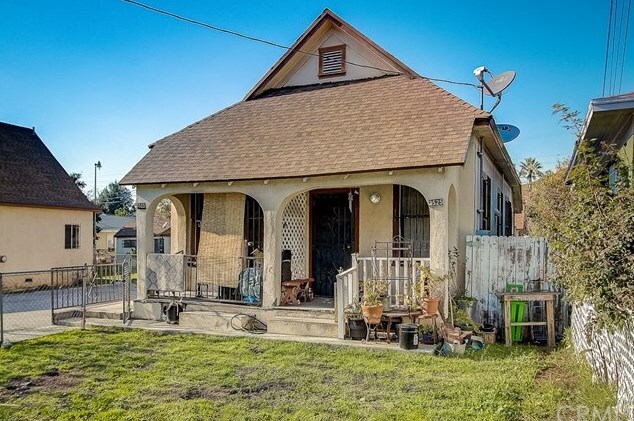 Gross Scheduled Income $141,600. 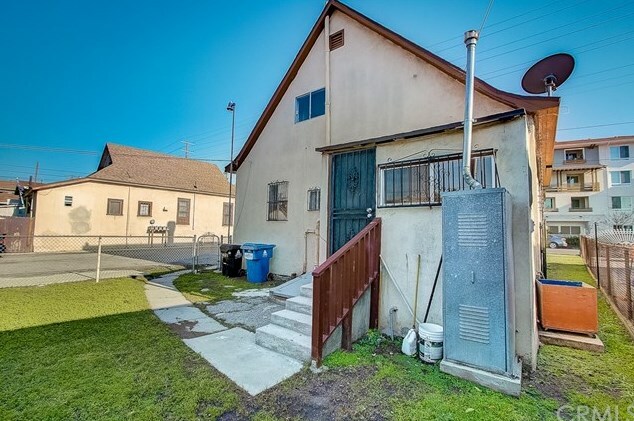 Proforma Gross Scheduled Income of $103,093 is actual plus $2,900 Proforma for vacant unit. 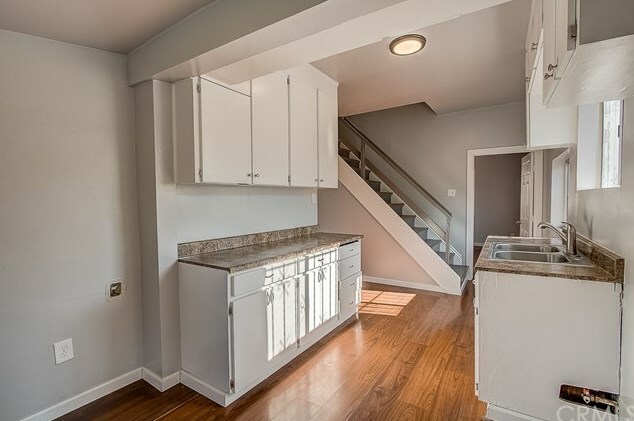 April 1st, 1 bed, 1 bath duplex will be vacant, Proforma is ($1,550). 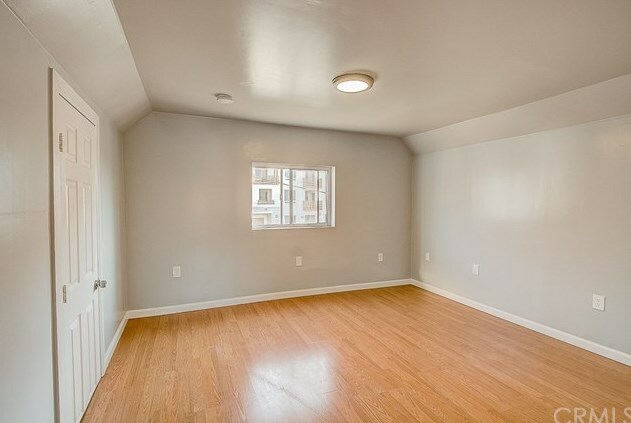 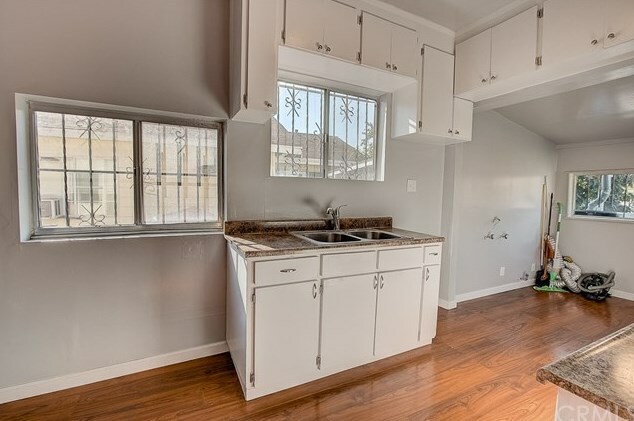 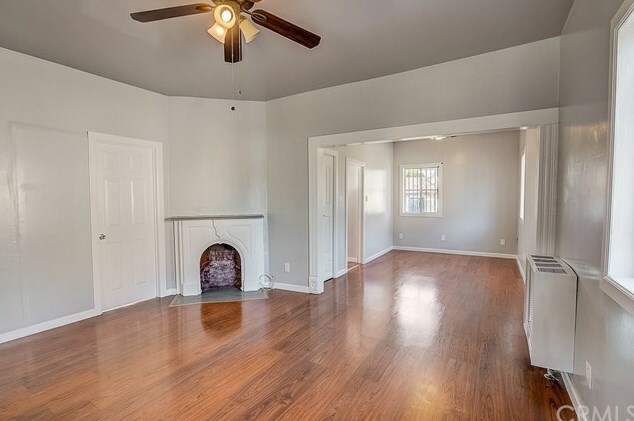 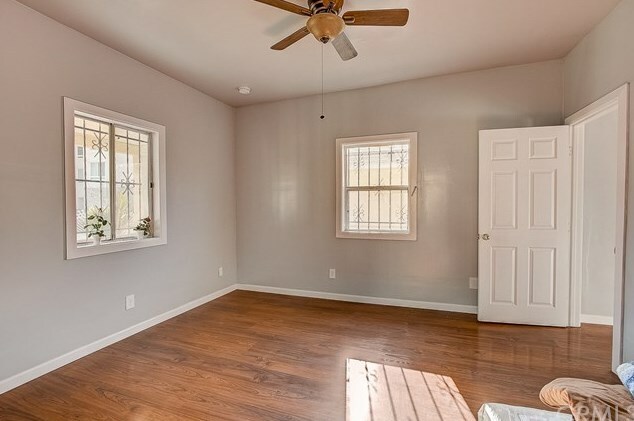 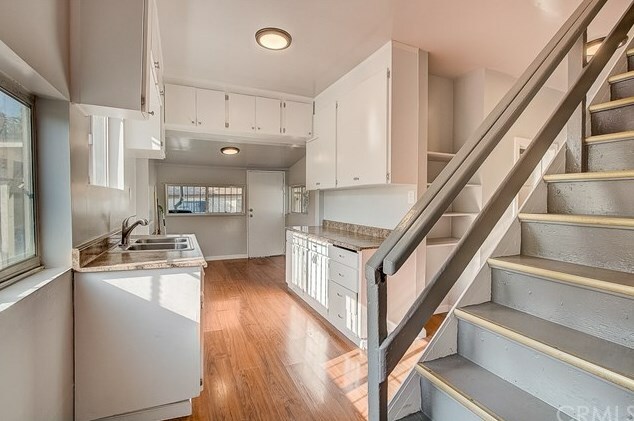 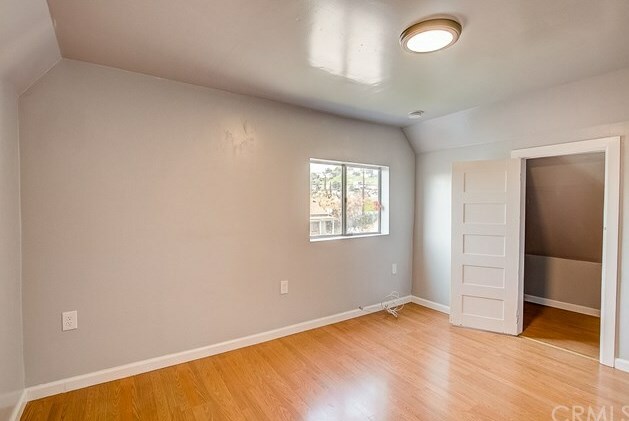 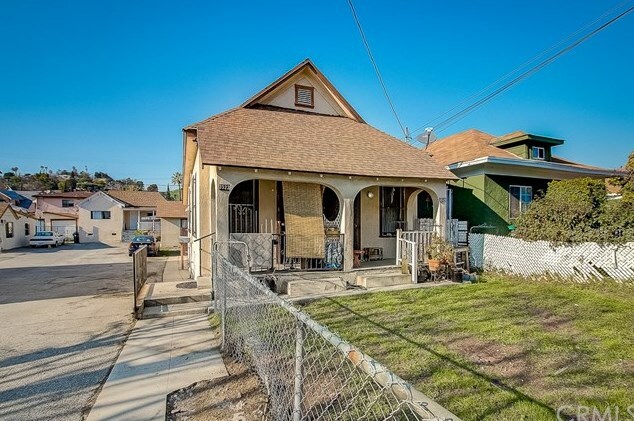 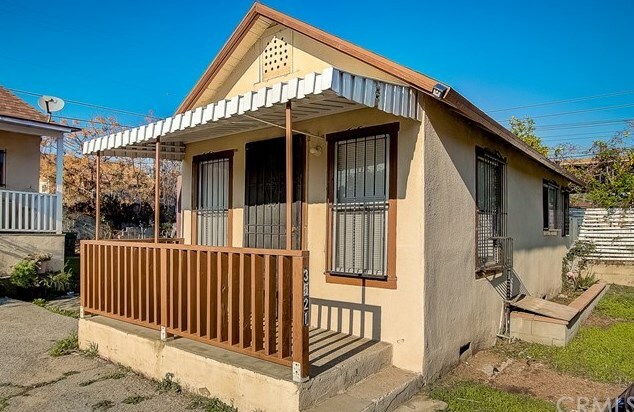 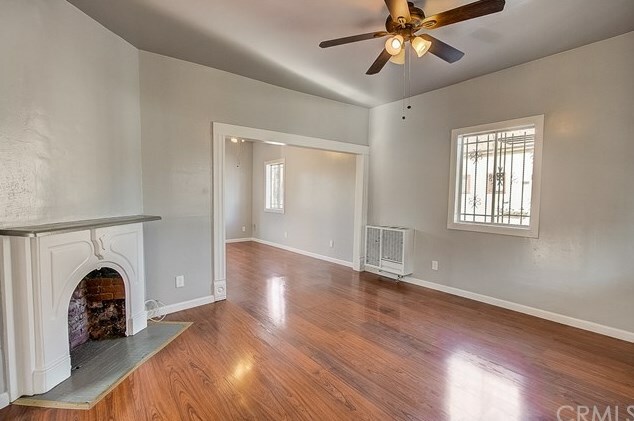 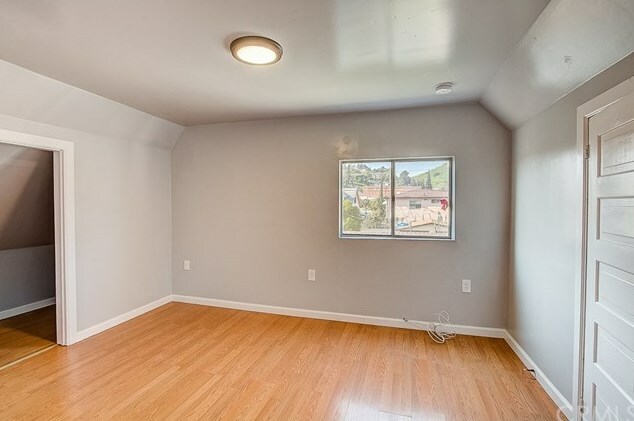 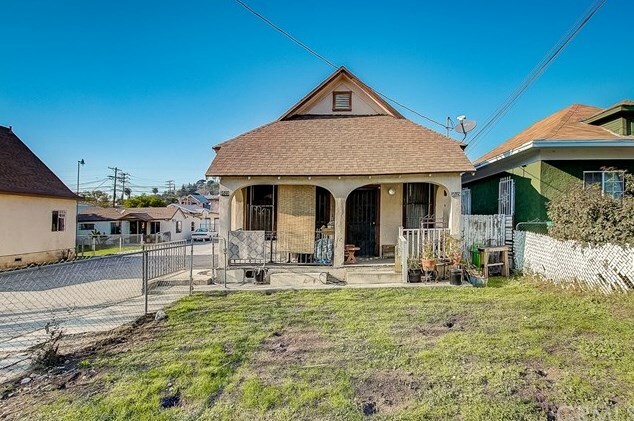 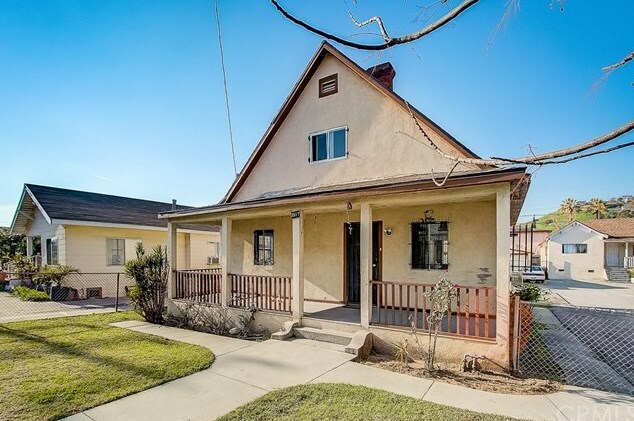 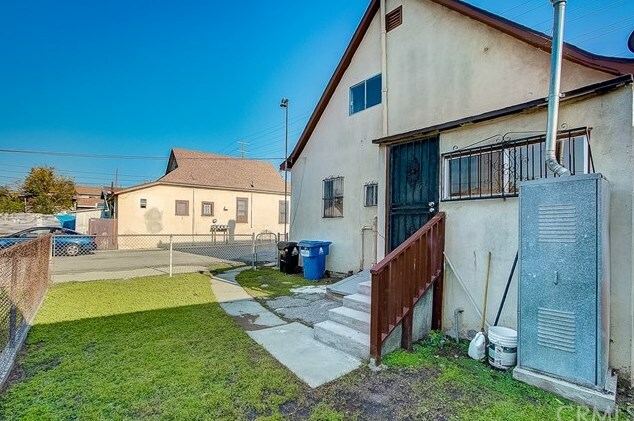 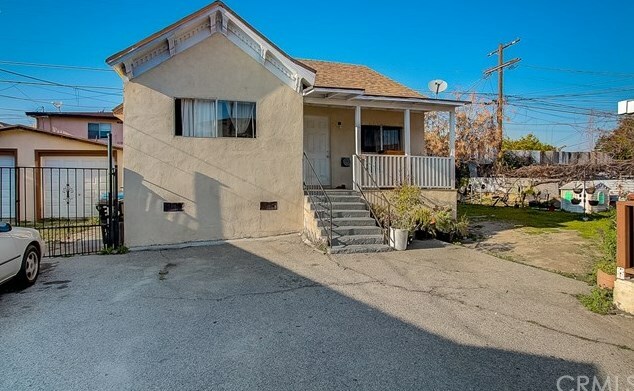 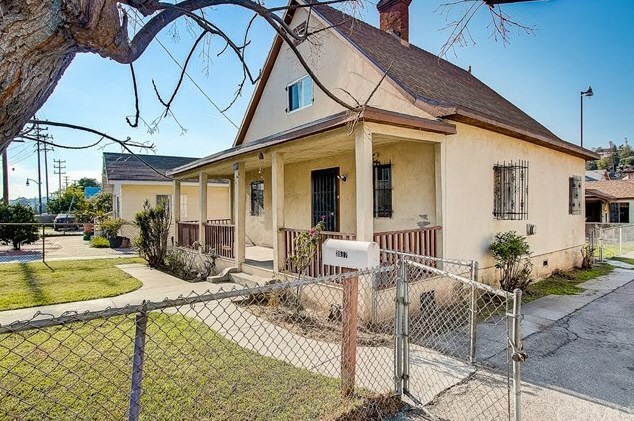 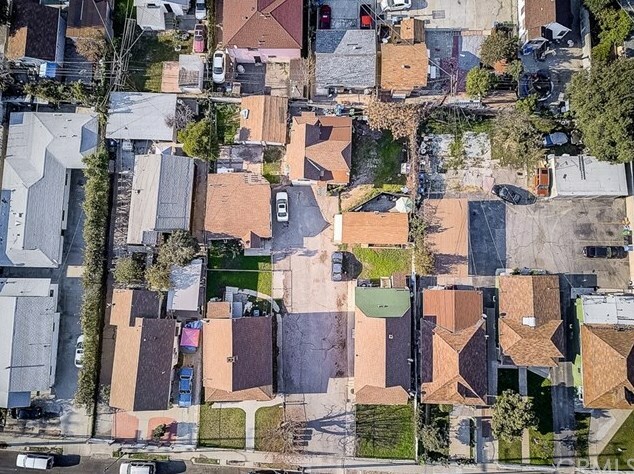 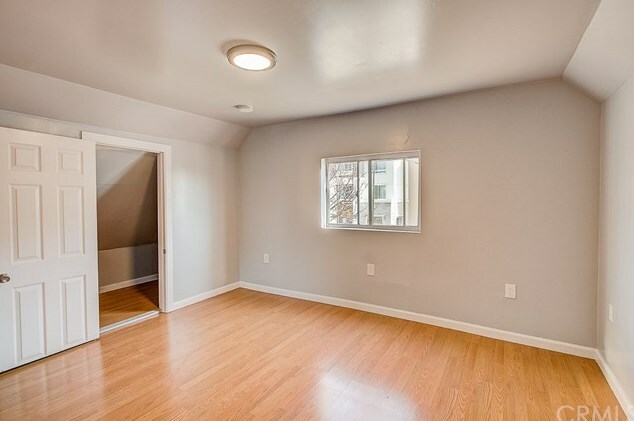 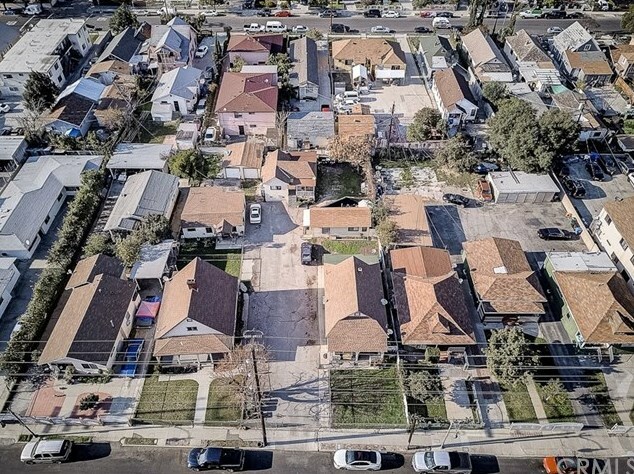 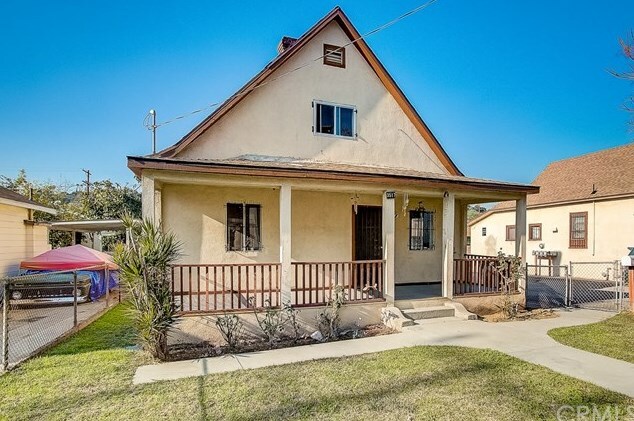 Development Name: C42 - Downtown L.A.
Driving Directions: Cross streets are N. Figueroa St. and Pasadena Ave.
3519 Marmion Way, Los Angeles, CA 90065 (MLS# CV19032787) is a Multi-Family property with 6 units containing 0 bedrooms and 0 full bathrooms. 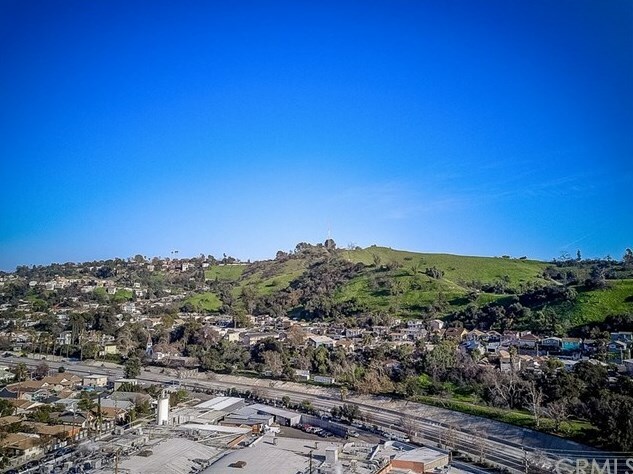 3519 Marmion Way is currently listed for $1,499,000 and was received on January 30, 2019. 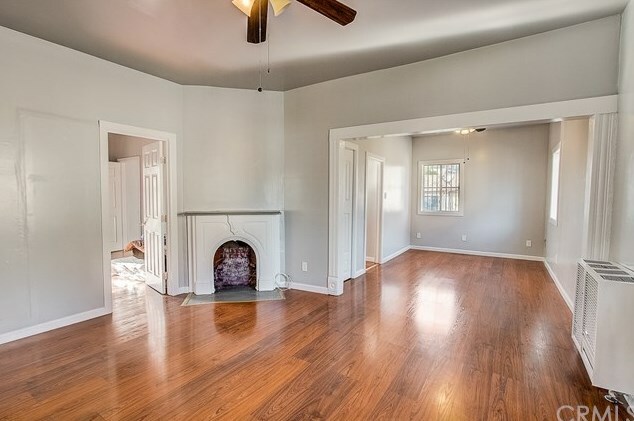 Want to learn more about 3519 Marmion Way? 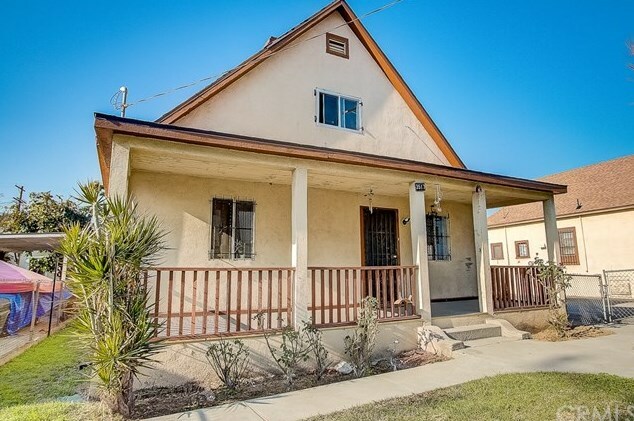 Do you have questions about finding other Multi-Family real estate for sale in Downtown L.A.? 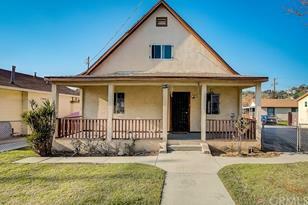 You can browse all Downtown L.A. real estate or contact a Coldwell Banker agent to request more information.